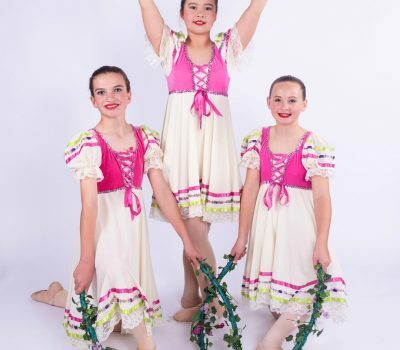 Our mission is to create and present community accessible ballet performances while educating and engaging the community in the performing arts. Coming Soon! Our 2019 Nutcracker Performance information, stay tuned. Auditions begin September 2019 so check back often. 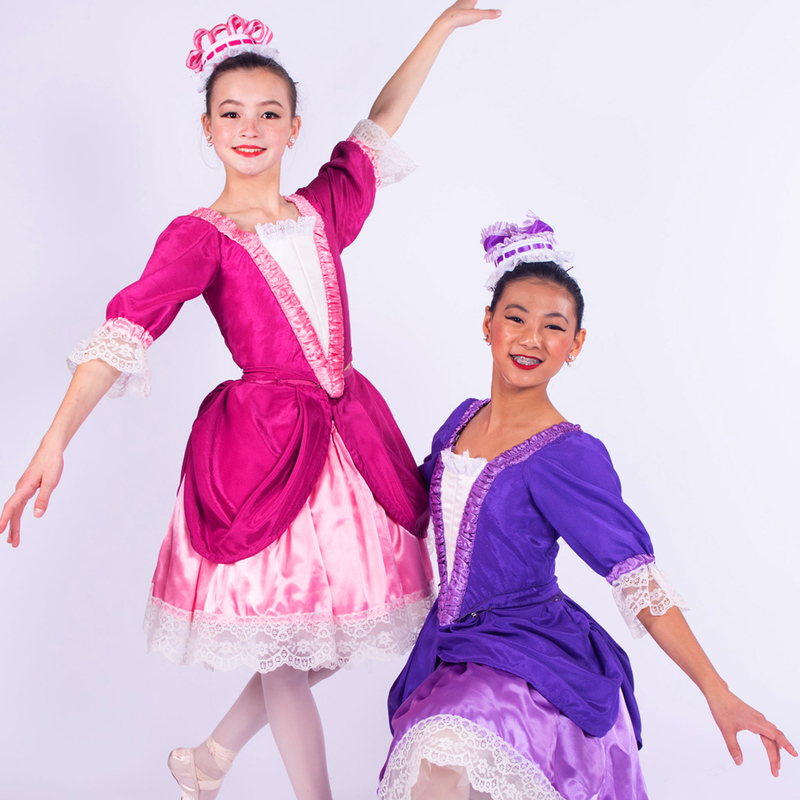 Thank you for supporting the 2018 Alameda Civic Ballet’s performance of the Nutcracker on December 21-23 at the Castro Valley Performing Arts center. 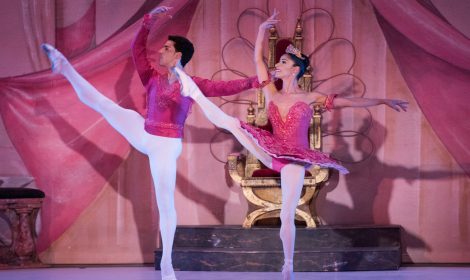 Since 2004, ACB has brought The Nutcracker and other performances to the City of Alameda that has become an honored tradition in the community. 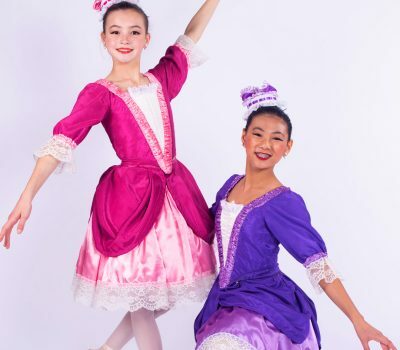 The Alameda Civic Ballet, along with its affiliate school, Alameda Ballet Academy, was founded in 2003 by the Artistic Director, Abra Rudisill. 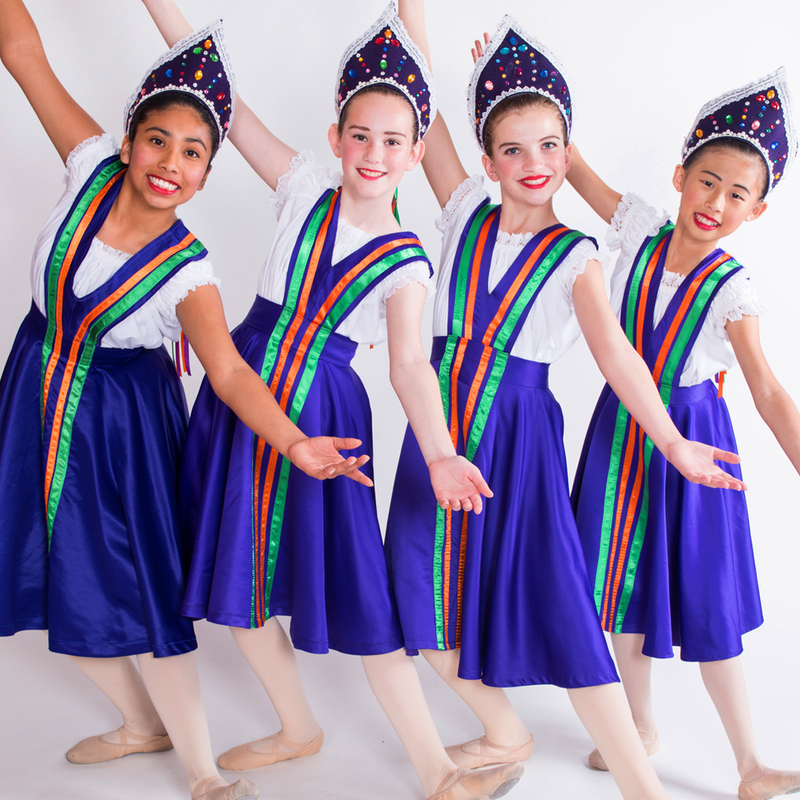 Both the school and company were created to impart the best elements of the classical ballet tradition to the East Bay. 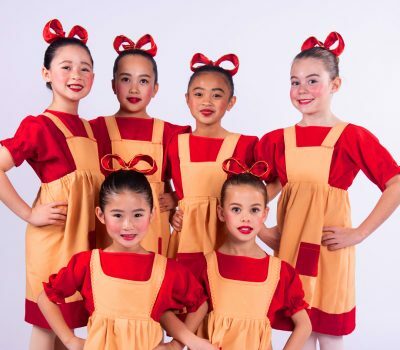 In her lessons and leadership, Rudisill draws upon her 20 years of experience as a Prima Ballerina and Ballet Mistress with Oakland Ballet and seeks to carry on her artistic lineage through the education of Bay Area youth. 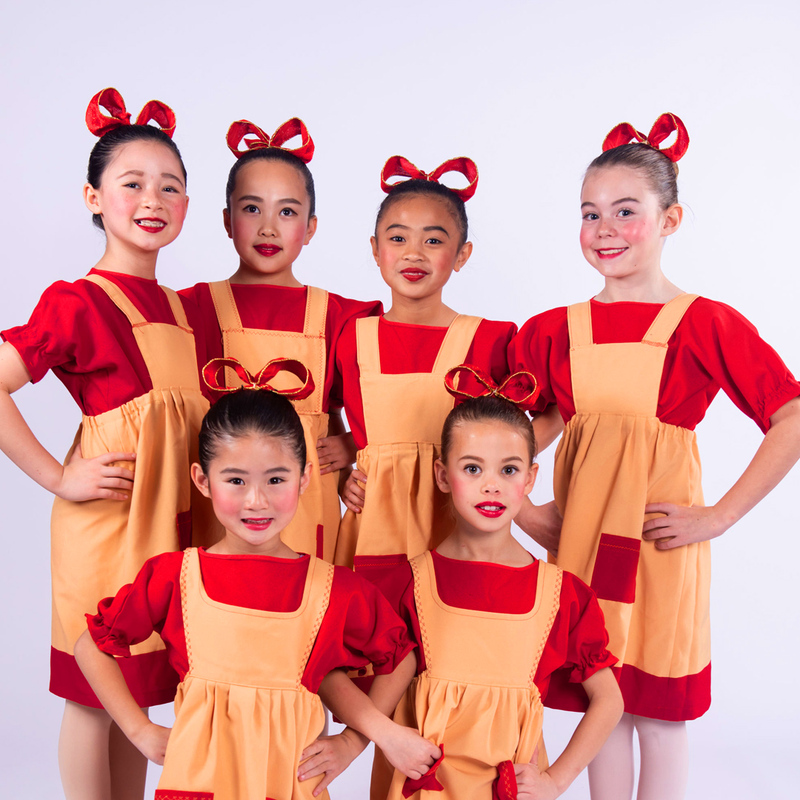 The goal of the company is to create and present quality community accessible ballet performances, while providing young dancers the opportunity to gain valuable experience performing alongside professional dancers. 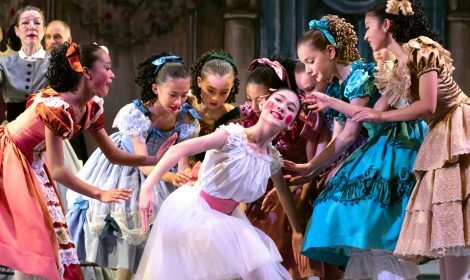 Your support is important to keep our performances coming, if you love the ballet consider supporting us. 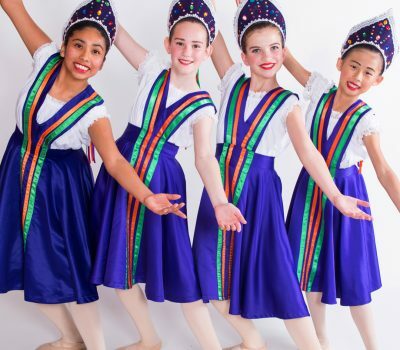 Born in Brooklyn, New York, Ms. Rudisill began dancing at the age of six. 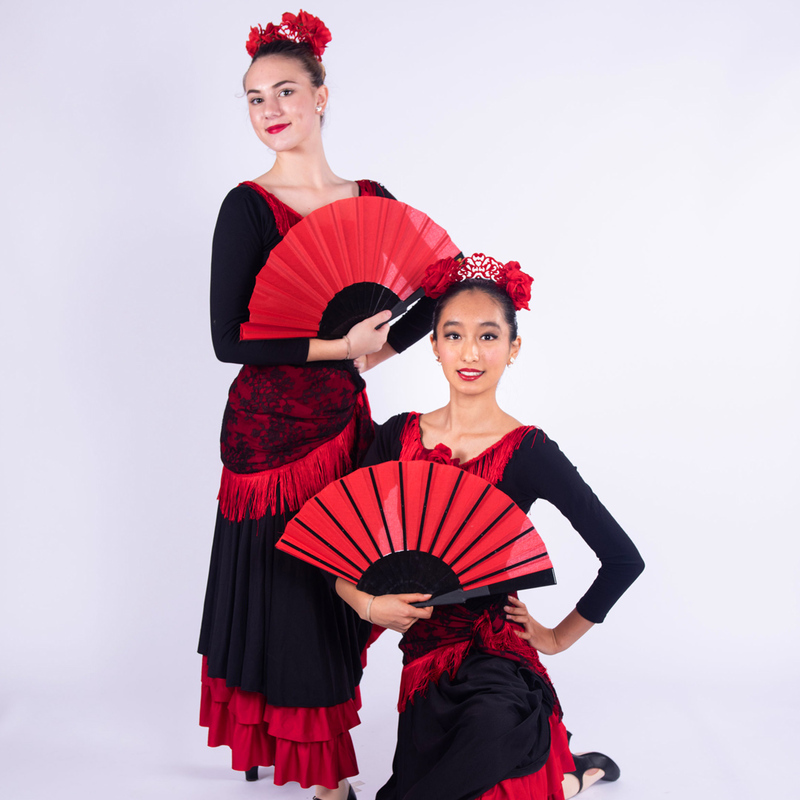 She was formally trained at Ballet Del Monte Sol in Santa Fe New Mexico under the direction of Louise Licklider, a former New York City Ballet dancer. 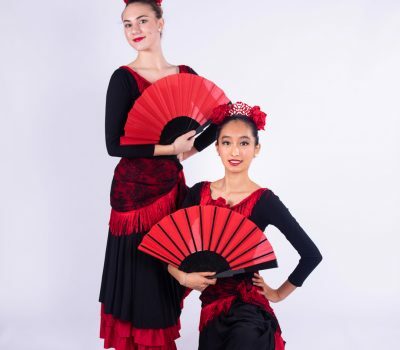 At the age of 16, after working with guest teachers Alexander Minz, Anna Marie, and David Holmes, she pursued a career as a professional dancer. 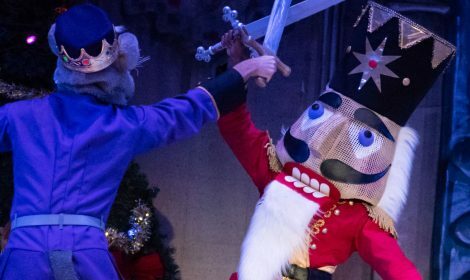 Get all your Nutcracker 2019 forms here! 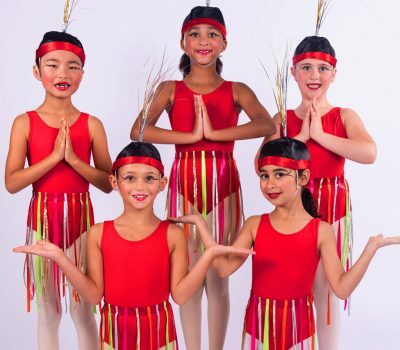 I wanted to let ABA know that the dance show we saw last week was spectacular! My daughter and I loved every minute of the show! Thank you for bringing such a high quality show to Alameda. I would expect nothing less with Ms. Abra’s involvement. Abra, I wanted to thank you again for all the extra time you were able to give my daughter in helping her prepare for her auditions. 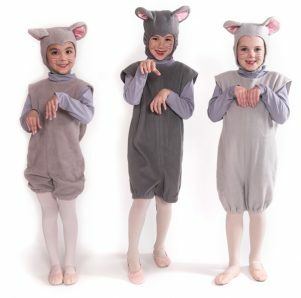 We just heard today that she got into City Ballet’s summer program. She’s thrilled! Thank you again for helping her make that happen. 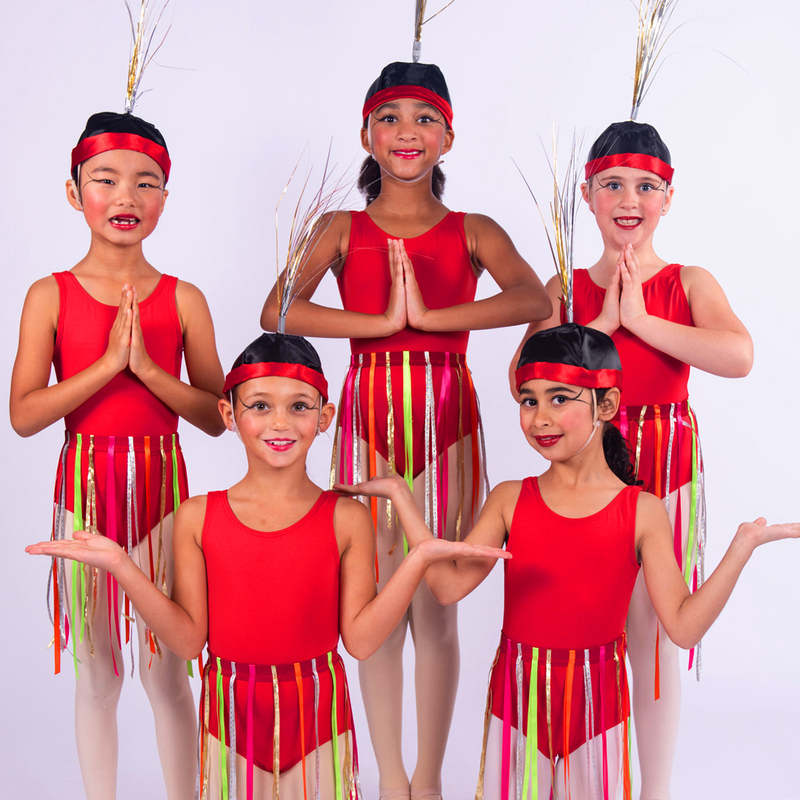 Want to find out more about eh Alameda Civic Ballet or make a donation? Fill out the form to the right and we’ll get back to you soon!